Rediff.com » Movies » Vote: Predict The Stage winner! Vote: Predict The Stage winner! India's first English language talent hunt in the music genre, The Stage, is ready with its five finalists. 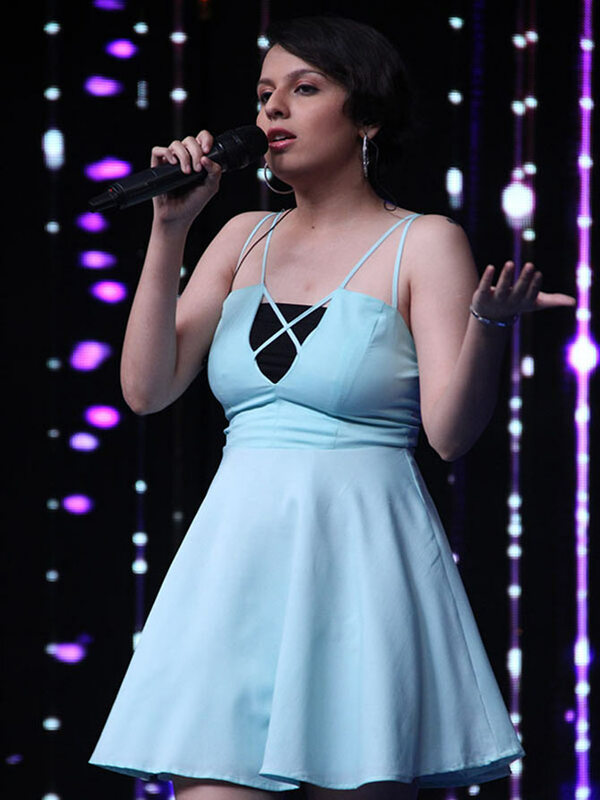 Judges Vishal Dadlani, Ehsaan Noorani, Monica Dogra and Devraj Sanyal have given their opinions, and now the fate of the singers is up to the audience. As the grand finale unfolds on the Colors Infinity channel this weekend, it's YOUR turn to predict the winner! Yatharth is the youngest artist on The Stage. He gets his voice from his father, also a singer. 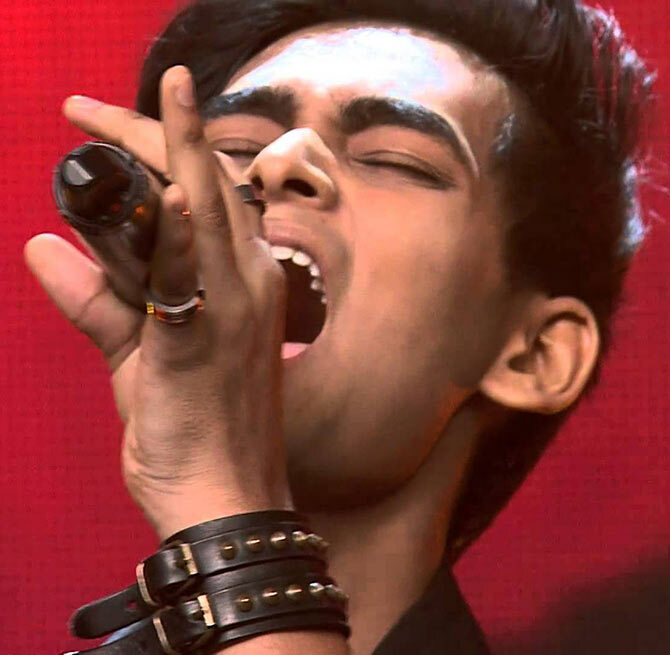 At the tender age of 18, Yatharth has achieved quite a lot for himself already. Now, his wants to be at the top of his game. 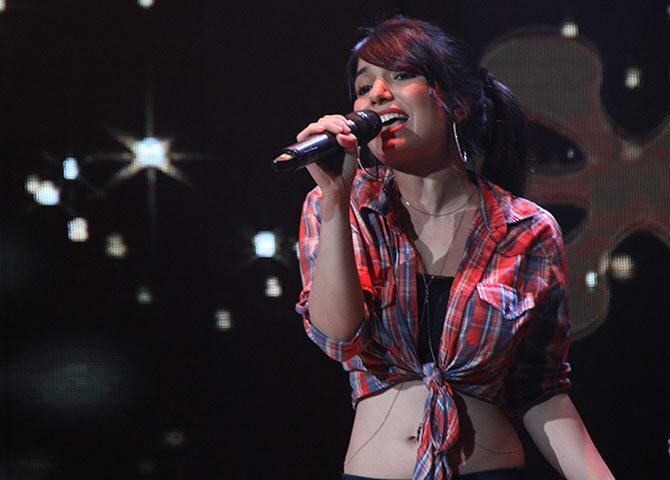 Soundarya’s inspiration comes from her guitarist father. She learnt Carnatic music for six years in school but the turning point in her life came when her father gifted her a guitar. She started singing, and has never looked back since. Rimi started singing at the age of five. She can speak in different languages, and likes voice-oriented music. She can play the harmonium and is now learning how to play the guitar. Anushka is always open to new experiences. A fashionista, Anushka doesn’t need a reason to dress up. Her love for music comes from her family. Kamakshi is half-Mangalorean and half-Punjabi, and she loves being a blend of cultures. 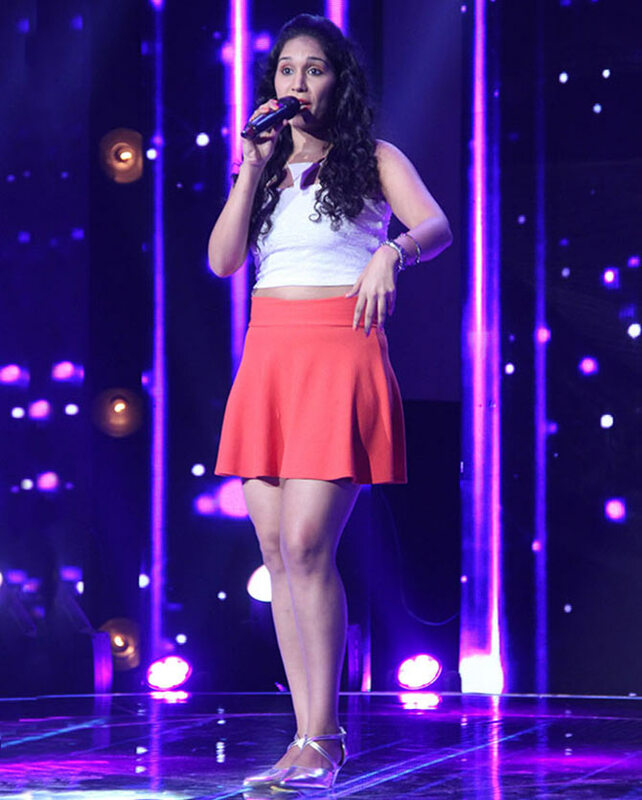 Her mother is an Indian classical singer and that’s where she gets her talent from. A tomboy, Kamakshi can ride bikes and even went bald at the age of 15! Do you know how much Deepika's jewellery in Bajirao Mastani costs? Kareena, Deepika, Alia: Dress like B-town divas this wedding season! Priyanka, Salman, Shraddha: Who is your favourite singer? VOTE!